Amazon is the biggest online store in the world. Even though there are so many affiliate marketplaces in the world, many bloggers, and big companies use Amazon to sell their products. so they must be doing something good. Well, if you have a website that talks about any product that can be found on Amazon, then Amazon associates could work for you. Amazon allows you to put dynamic image ads to your blog, so that you can promote them and while this isn’t a Pay-per-click or CPM program, it will pay you a small commission for everything they sell from your links. So let’s say you have a blog about Apple products and you put an ad driving them to buy an iPod or just a cable. If they buy it, an small commission will be for you. So if you sell a $10 cable you might receive a few cents, but sell a $1500 Laptop and you might receive $100. The good thing is that everything they buy through your link (even if it isn’t the product you recommended at first) will generate a commission for your. the only con I find with Amazon, is that they need to send you a check that could take weeks to arrive to your home, unless you live in the United Stated of America where you can provide your Bank account. You can use this with Adsense at the same time. Their affiliate program pays you up to 15% of the sale amount and, depending on what kind of sale you are making, it’s a good way to make big money. This is especially true if you are a gadget or mobile blogger. You can write a complete review of a phone and give an Amazon affiliate link. 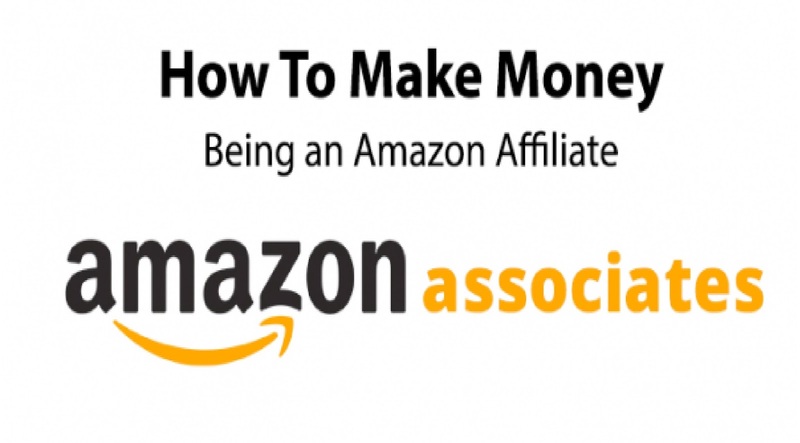 By spending 15 minutes of your time and finding the best mobile deal, you can add substantial extra income.Depending on your geographical location or your target market, you should sign-up for the Amazon affiliate program.For example, if your target audience is in U.S., you should signup for Amazon U.S. Associate Program.If your target audience is from India, you should sign-up for Amazon India program. If you plan to promote products from all Amazon geographical location, you should sign up for Amazon affiliate program for all countries like .jp (Japan), .au (Amazon Australia) & so on. The next step is to get links, banners, or widgets for your site. Depending on your niche, you can select different types of links. If you have a gadget blog, you can create a page called “Recommended Gadgets”. If you have a movie or music blog, you can add a widget on the sidebar with the movie’s DVD affiliate link. The possibilities are enormous and, depending on your niche, you can add links and monetize your site to a very large degree using Amazon.Just launch simple wordpress site or Blogger grow you own income.with amazon.